Welcome to the magical world of popcorn the Bear. 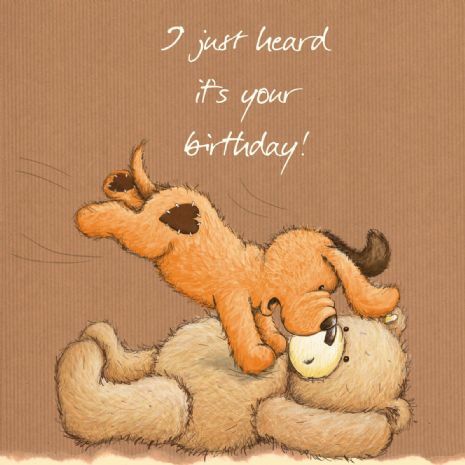 A range of beautiful and cute birthday cards for any age. The cards are all gloss finished, come with a craft envelope and are individually cello wrapped.